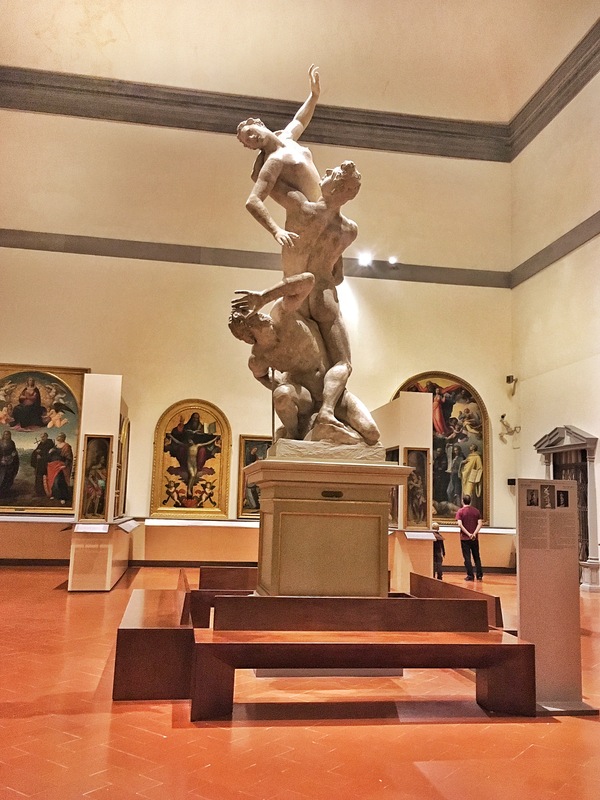 You might remember I posted about the Uffizi gallery a little while back, because they were opening their doors for longer on Tuesday evenings. 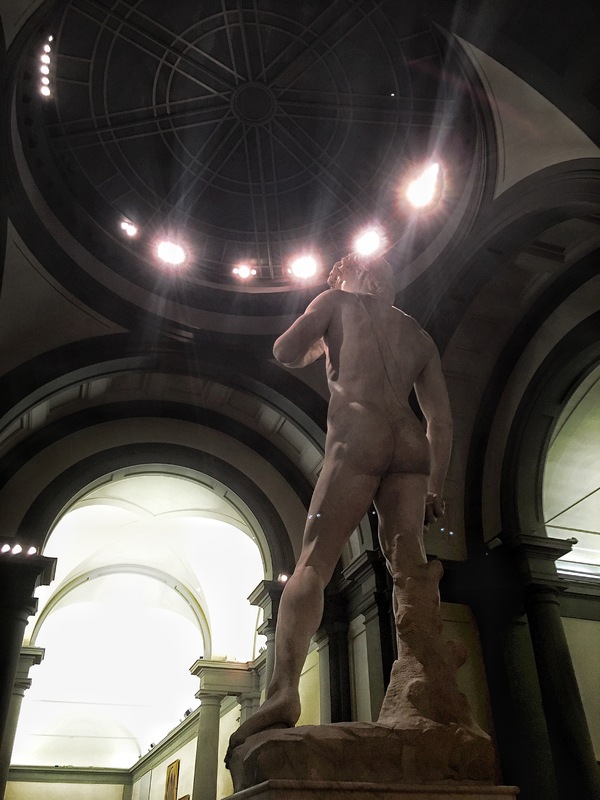 Well, the Accademia gallery in Florence has been doing the same, except on Friday nights. 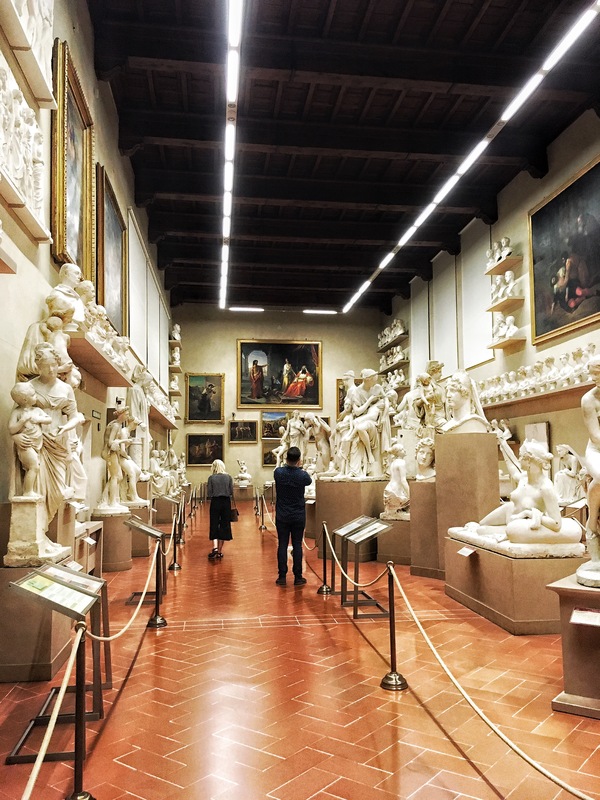 Unfortunately it’s a similar situation to the Uffizi, in that this week (beginning 26 September) is the Accademia’s final late opening in 2016. This is the one place I have always wanted to visit every time I’ve found myself in Florence, but never got around to it. Safe to say I am going to fit in as many trips as possible, during my next two months in the city. It’s a tiny but intimate gallery, and a gem for anyone who loves trecento and quattrocento devotional pieces. Oh, and of course there’s Michelangelo’s David too. I could happily live there, not that this would be practical. One small thing to note, if you’re an EU citizen under the age of 26, and have proof of identity on you, you can buy the reduced-rate ticket (€4 instead of €8). Go find your passport or driving license whilst you remember!